Take steps now to make 2017 a big financial success. 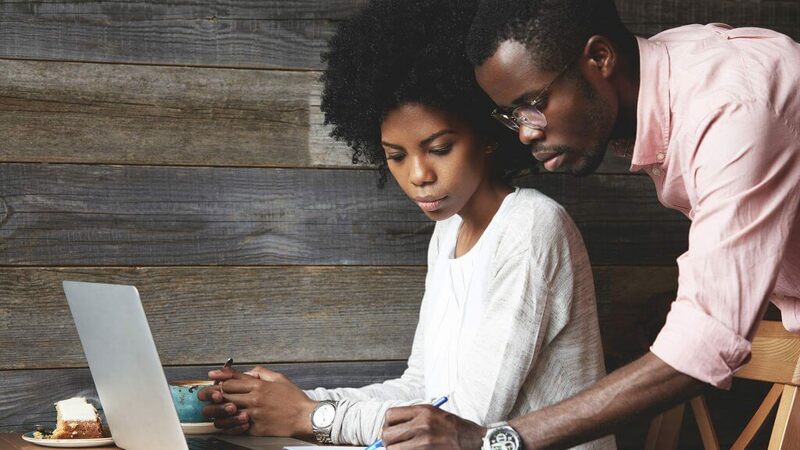 Two-thirds of middle-income Americans don’t have a comprehensive financial plan, according to a new study by investment advisor Financial Engines. Without a plan, it can be difficult to achieve financial success. It’s like trying to get to a destination without a map. Now is a great time to review your finances and make a plan to get on track for 2017. Here are several key things you can do before the end of 2016 to improve your money situation in the new year — and beyond. 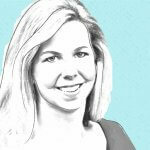 Budgeting is a perennial challenge for many of us. In fact, GOBankingRates’ 2015 Life + Money survey found that sticking to a budget is the biggest money challenge for Americans. However, the right system can ensure your money goes where it should. 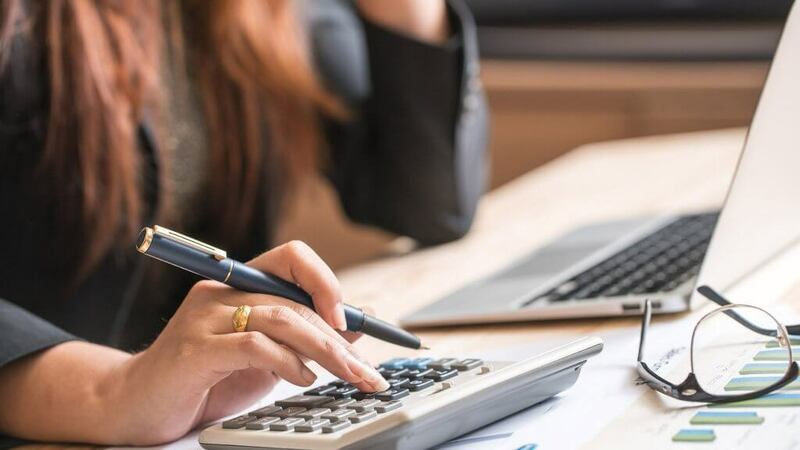 To get your budget under control, review your bank and credit card statements to see how you’re spending money, said Scott Bishop, director of financial planning at Houston-based STA Wealth Management. Determine whether your money is going toward goals — such as savings or debt repayment — or toward unnecessary expenses that prevent you from reaching those goals. Use software such as Quicken or an app such as Mint to track expenses, said Bishop. And to avoid overspending, “start giving yourself a weekly cash budget,” he said. 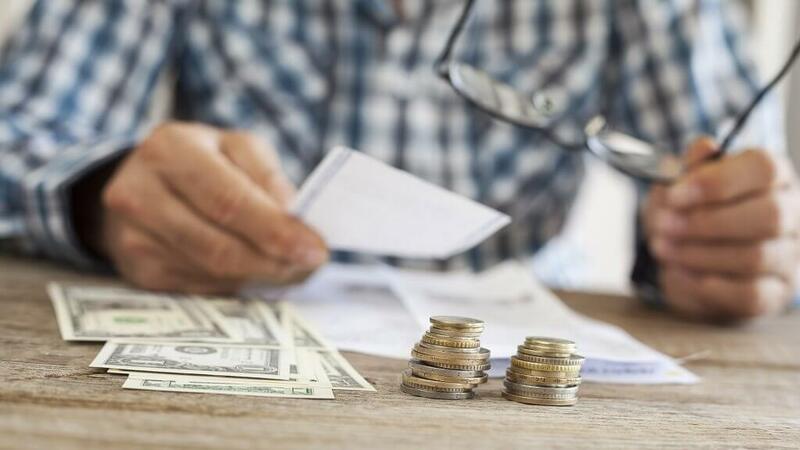 Americans’ top financial resolution for the past several years has been to save more, according to Fidelity Investments’ seventh annual New Year Financial Resolutions Study. Such a resolution isn’t surprising, considering that GOBankingRates found one-third of Americans have nothing saved for retirement. A separate survey found 34 percent have nothing in a savings account either. Certified financial planner Dominique Henderson, owner of financial planning firm DJH Capital Management in Cedar Hill, Texas, said people need to save more. “You should be paying yourself at least what your tax rate is,” he said. For many people, that means saving 15 percent of their income. Save most of that 15 percent in a 401k or workplace retirement account through automatic deductions from your paycheck. Or, save through an automatic transfer from your checking account to an individual retirement account, such as a traditional IRA or Roth IRA. For the remaining percentage, set up an automatic transfer from checking to savings each month to build an emergency fund to cover at least six months’ worth of expenses. If you got a tax refund of $1,000 or more this past spring, you are letting the IRS keep too much of your money during the year, said Henderson. 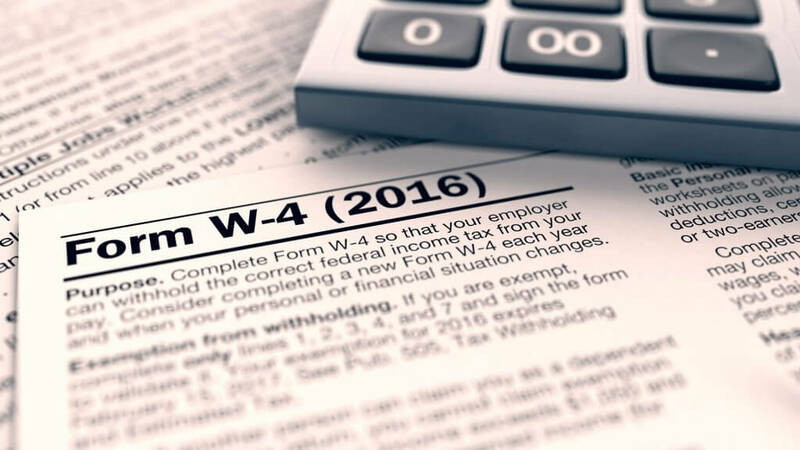 You can file a new W-4 form with your employer and claim more allowances so you will have less tax withheld. The IRS website has a withholding calculator you can use to figure out how many allowances to claim. Use that extra money in your paycheck to pay down debt or increase savings, said Henderson. If your company doesn’t offer matching 401k contributions, put the extra money into an IRA. Contributions to a traditional IRA are tax-deductible. Or, you can open a Roth IRA and benefit in retirement when you make tax-free withdrawals. Traditional IRA and 401k withdrawals are taxed at your regular income-tax rate. Reviewing your credit report and checking your credit score annually helps you save money in the new year, said Bishop. The higher your credit score, the less it will cost you to borrow money. The most commonly used credit score — the FICO score — ranges from 300 to 850. “If you get well above 700, the cost of credit on a car or house or other things can be much cheaper,” said Bishop. Some employers also check job candidates’ credit reports, he said. If your credit is bad, it might hinder a job search in the new year. Your credit report — which you can get for free from AnnualCreditReport.com — shows all of the loans and lines of credit you have, the amount owed and your payment history. It might also include a list of businesses that have checked your report, and any bankruptcies or public records related to you. 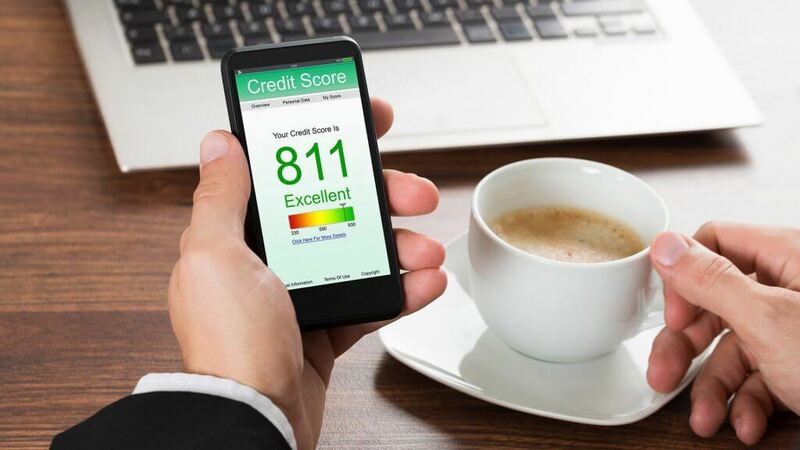 By reviewing your credit report, you can figure out why you have a low — or high — score. Checking your report will also help you identify any errors dragging down the score. For example, Bishop said he paid off a car loan early, but the bank incorrectly used the wrong code that indicated it had repossessed the car. Also, look for any lines of credit you didn’t open, which is a sign of identity theft, he said. Immediately alert the credit reporting agencies — Equifax, Experian and TransUnion — of any errors or signs of fraud to protect your finances and identity in the new year. 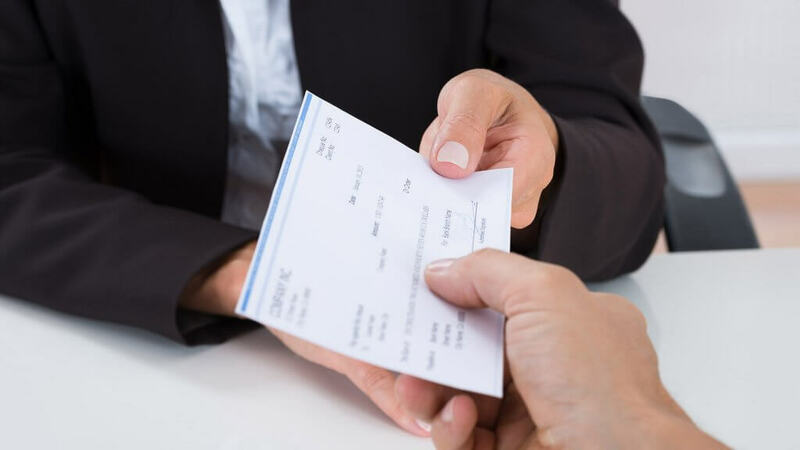 Companies plan to give an average bonus this year of $1,081, according to a survey by staffing firm Accounting Principals. The extra income can help out financially if you spend your bonus the right way. But it also can push you into a higher tax bracket, said Henderson. If your 2016 income is at the upper end of a tax bracket — for example, the 25 percent bracket — and your bonus would push you into the 28 percent bracket, to have your bonus deferred until next year so you won’t be hit with a tax bill, said Henderson. If you’re not at risk of being pushed into a higher tax bracket with a big bonus, Henderson said, use that money to maximize your 401k contribution. The maximum you can contribute in 2016 is $18,000, or $24,000 if you’re 50 or older. Review your auto and homeowners insurance policies to see if there are any gaps in coverage you need to fill before the start of 2017, said Bishop. It can be financially devastating if you don’t have enough coverage and have to pay out of pocket when disaster strikes. 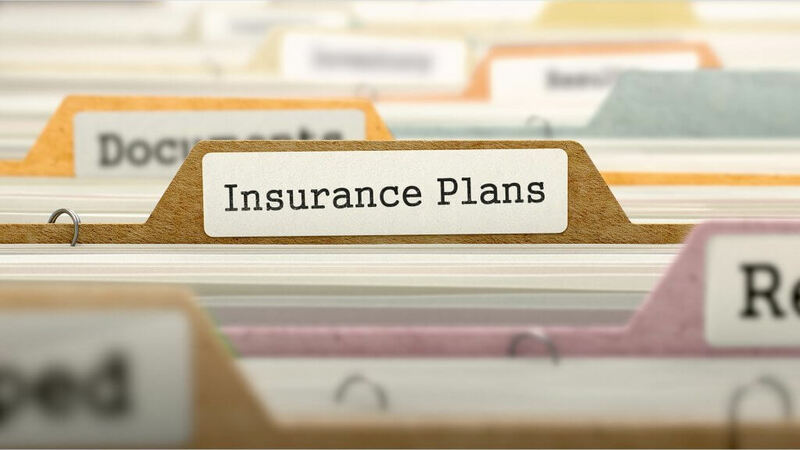 For example, standard homeowners policies cover most types of winter storm damage, such as damage from wind, ice and snow, according to the Insurance Information Institute. But if melting snow creates flood-like conditions and water seeps into your house from the ground up, you won’t be covered without a flood insurance policy. So, talk with your insurance agent to make sure you have enough coverage. Find Out: How Much Is Homeowners Insurance? Also, Bishop urged you to look at life insurance coverage. The Life Happens website has calculators to help you figure out how much you need. And make sure you have disability insurance to help replace your income if a disability leaves you unable to work. Also, consider a long-term-care insurance policy to pay for care from a home health aide, or in an assisted-living facility or nursing home. 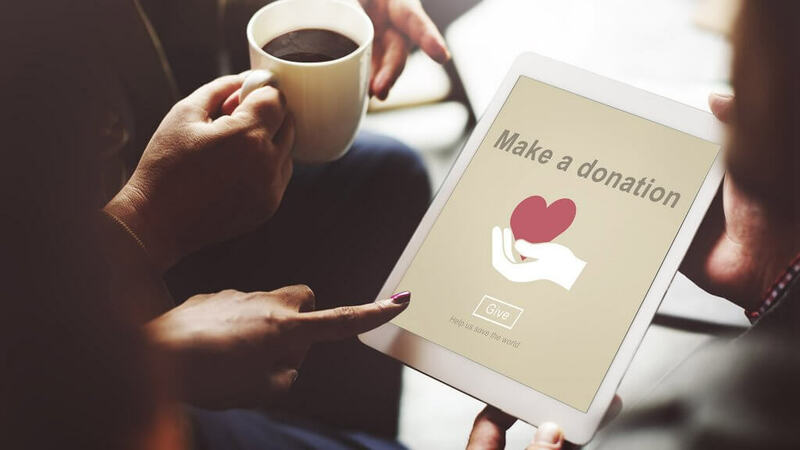 Donating to charity before the end of the year can lower your tax bill next spring. Now is a good time to clean out your garage and attic to find items that can be donated to a charitable organization, said Henderson. If you itemize on your tax return, you can claim a deduction on your federal tax return for the fair market value of the items you donate. Goodwill has a donation value guide on its website that can help you figure out the market value for common household items and clothing. When you donate, get a receipt for any property or cash you give. That way, you will have proof of the donation. Review your investments at the end of the year, and check to see if you still have the right asset allocation in your portfolio, said Henderson. For example, if your stock holdings posted big gains this year, they might make up a bigger percentage of your portfolio than makes sense for you. To lower your exposure to stocks and reduce risk, sell some shares before the end of the year. Be strategic about the stocks you sell. When selling stocks that have risen in value, offset your gains — and lower your tax bill — by selling some losing stocks, too, said Henderson. If you hold stock or any asset for more than a year and sell at a profit, you will pay tax on your capital gains — typically 15 percent or 20 percent. Sell stocks that have fallen in value to offset gains dollar for dollar. If your losses are more than your gains, deduct the difference up to $3,000 as a loss on your tax return to offset other income. Here are steps to help you recover from your year-end shopping.